Welcome to Rotarians from Districts 5130, 5150, 5160 and 5190. Our multi district conference is being held this year at the Peppermill Resort Hotel in Reno, Nevada. Attention Rotarians, partners and guests, whether you've been involved in Rotary for one week or twenty years, this is the event to attend! We understand the value of an amazing Rotary brand experience. 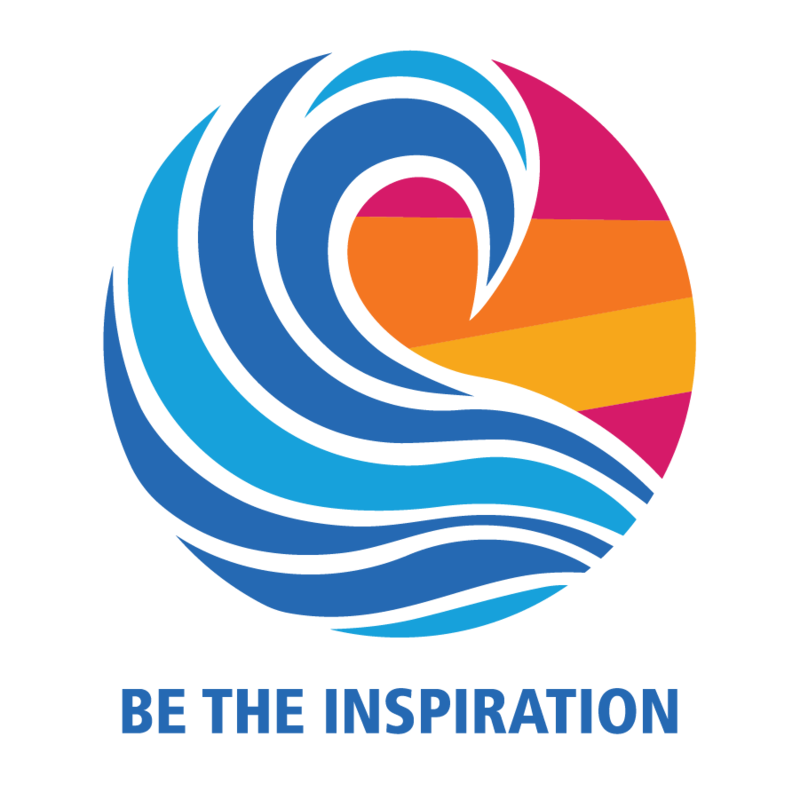 That’s why every aspect of the Rotary 4-Way Fest is designed to delight and inspire you, from the exciting lineup of visionary presenters to the innovative breakout sessions, plus lots of fun activities many of which will benefit PolioPlus. The 4-Way Fest is more than a conference, it’s a world-class experience!